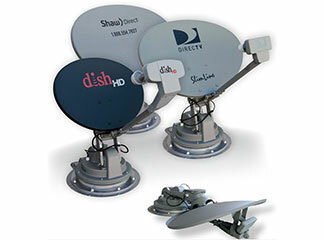 Designed to bring you everything that satellite television offers, TRAV'LER automatic multi-satellite antennas provide the same satellite TV viewing experience in your RV as your home! 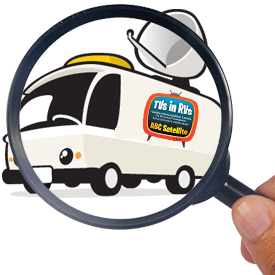 Watch separate programming on multiple TVs simultaneously! 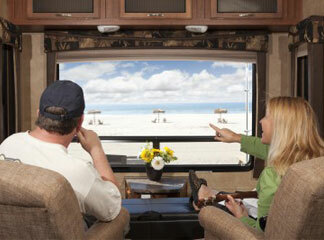 With most RVs equipped with more than 2 TVs, the TRAV'LER is perfect for families with different viewing needs. 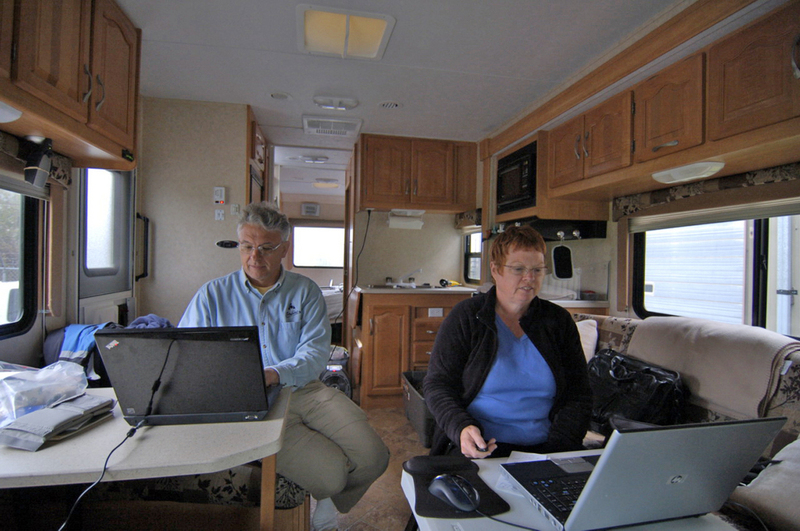 Winegard TRAV'LER RV Satellite TV System - DIRECTV, DISH, Shaw Direct from Winegard Company on Vimeo.